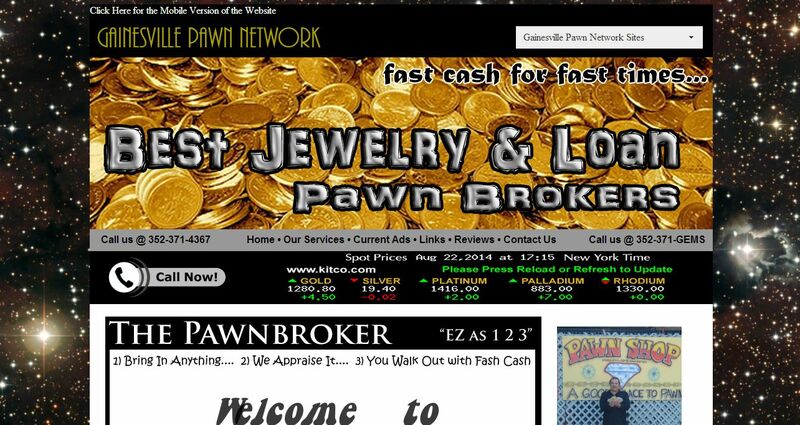 Best Jewelry & Loan Pawnbrokers address, phone, website, hours of operation, and more. We Buy Gold! 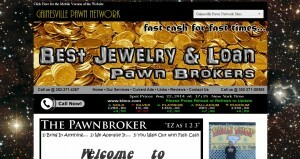 Come to Best Jewelry & Loan Pawnbrokers. A Good Place to Pawn!